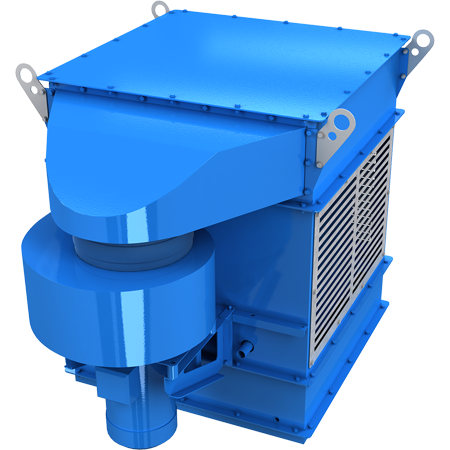 Multi-vortex wet air scrubber is a completely new type of dust control equipment. Multi-vortex scrubber removes gas emissions, dust, vapors, and other pollutants from a gas stream. The cleaning mist is produced differently compared to other wet air scrubbers, which makes multi-vortex wet air scrubber more cost-efficient. Multi-vortex scrubber is an innovative technology created to save water. 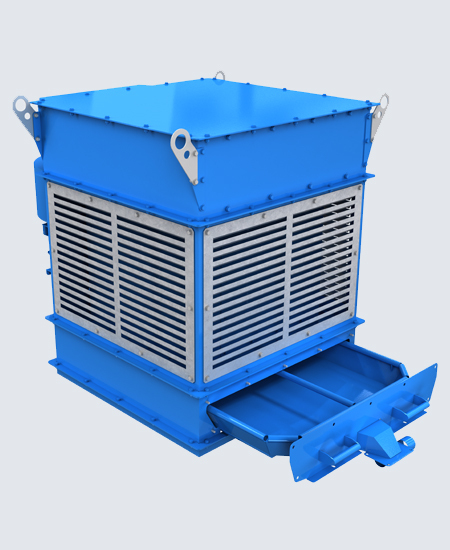 Using multi-vortex wet air scrubber is more cost-efficient than using any other air pollution control device. Due to the low pressure of the cleaning liquid and its patented design, multi-vortex scrubber has numerous advantages over conventional wet air scrubbers. 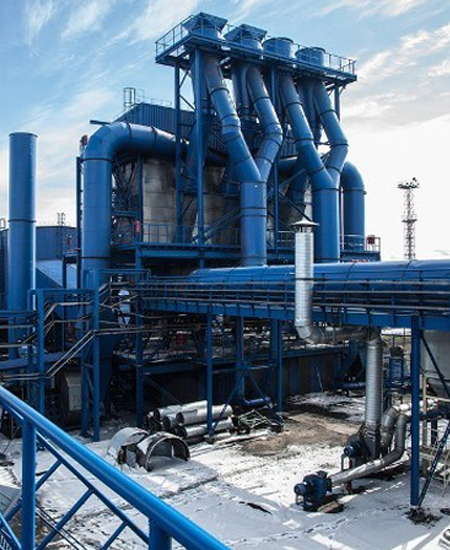 The cleaning mist production in the multi-vortex air scrubber is based on the innovative technology, which contributes to the small size of the scrubber. 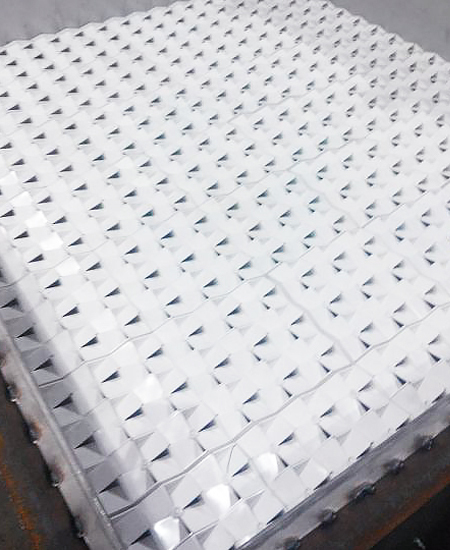 Multi-vortex scrubber can be used in any existing industrial system as it can be produced to have a cross-section of any shape. 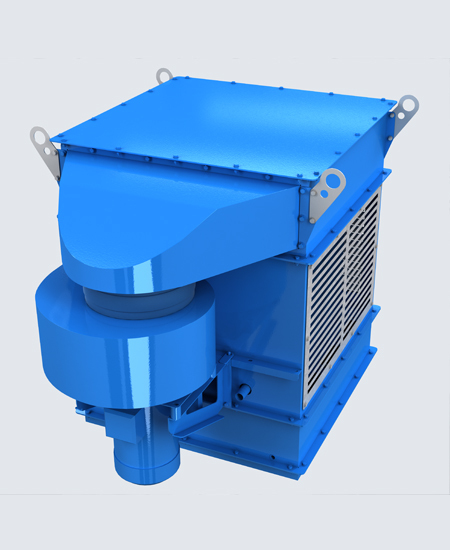 There is no abrasion in multi-vortex wet air scrubber – no replaceable parts (nozzles, necks, etc.) are needed for a stable operation of the multi-vortex scrubber. Unlike common wet air scrubbers, the basic components of a multi-vortex wet air scrubber can be made of plastic. Multi-vortex scrubber can use contaminated water for cleaning. Water for cleaning can be not only highly mineralized (up to 250 g of salts in 1 liter of water), but it can contain sand or even small rocks. Multi-vortex wet air scrubber never gets clogged or worn. 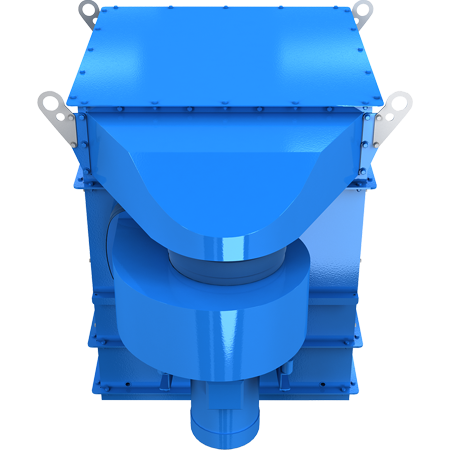 The multi-vortex scrubber can reuse wastewater from the sump, resulting in a decreased turnover water volume compared to a common wet air scrubber. Multi-vortex scrubber has very low running costs. 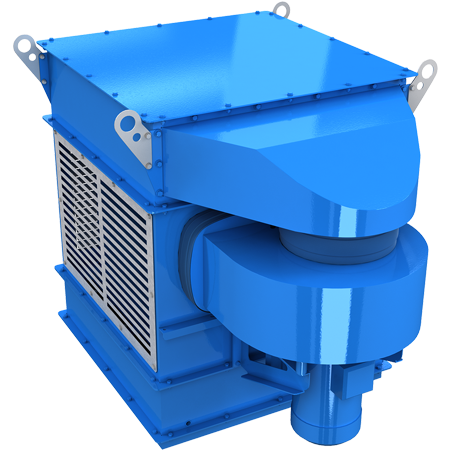 Multi-vortex wet air scrubber can work for at least five years without interruption. We will install a universal test unit for a free trial. 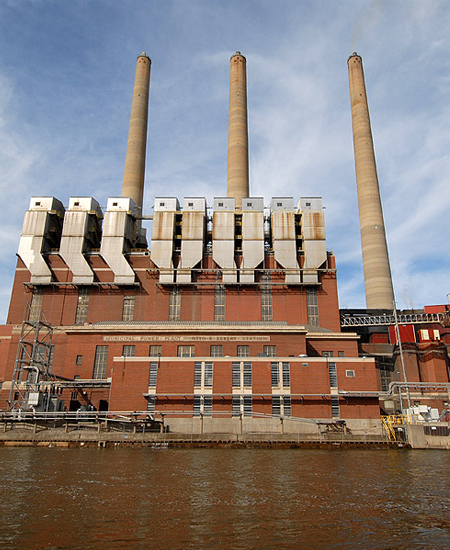 You will get the opportunity to test the multi-vortex technology for your type of pollution at your facility. Based on the test results, you would decide whether to purchase a multi-vortex scrubber custom made specifically for your type of pollution.